Edited by Stephane Polteau, Adriano Mazzini, Mikal Trulsvik, and Sverre Planke. 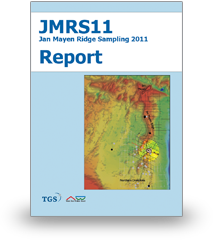 The samples give exciting insight into the petroleum geology of the Jan Mayen Ridge. 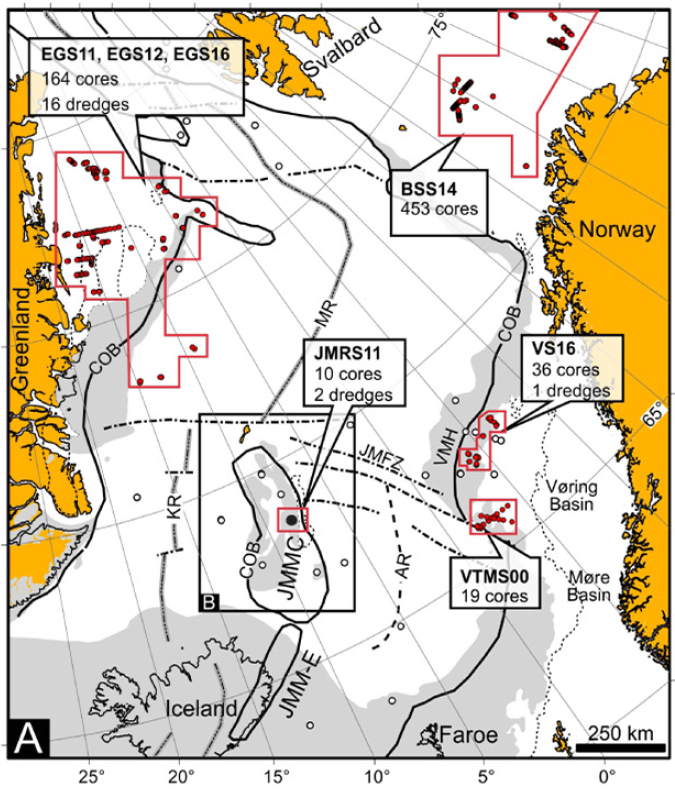 Diverse sedimentary rocks of Mesozoic age (250 to 65 million years) were recovered. 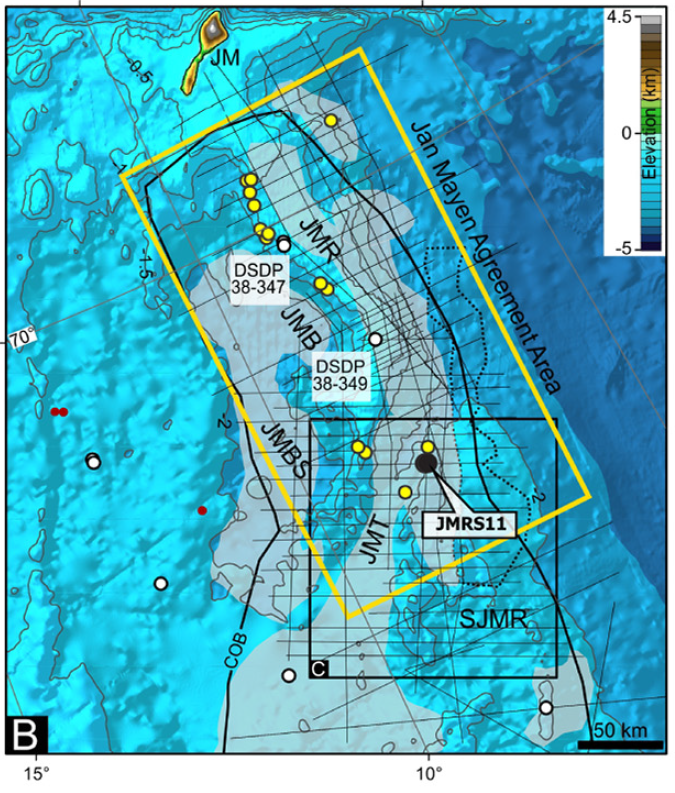 Advanced geochemical analyses suggest active seepage of Jurassic oil and a working hydrocarbon system.